This Post Box comes complete with cylinder lock and keys. 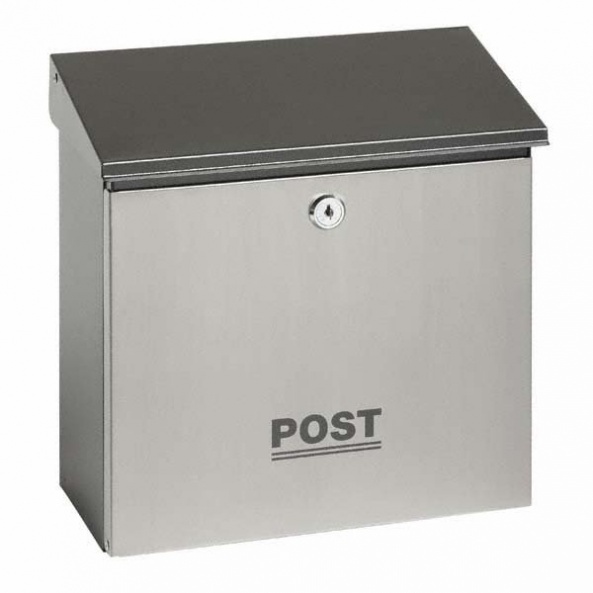 Stainless Steel Post Box manufactured from high quality stainless steel. front and steel black with powder coated drop down flap for easy access. Looks chic and contemporary.